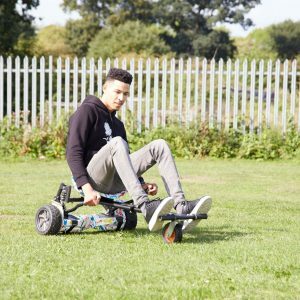 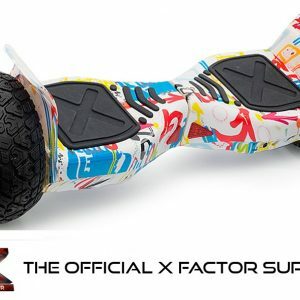 UK’s No1 Leading and Specialist Retailer, stocking certified & UK tested 8.5 inch All Terrain Hoverboards / Segways in United Kingdom, which also have been featured on the Channel 4 TV Show Peng Life and on the X Factor Talent Show, ridden by the judges and contestants. 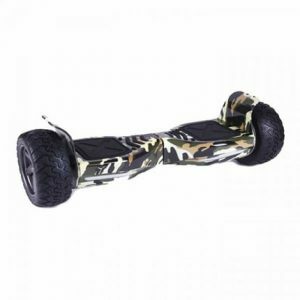 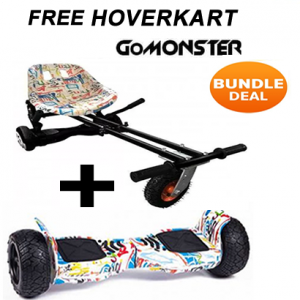 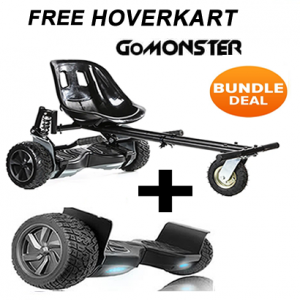 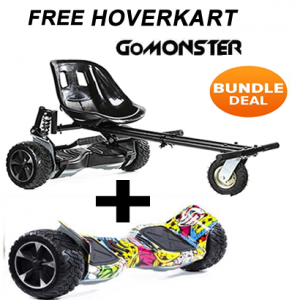 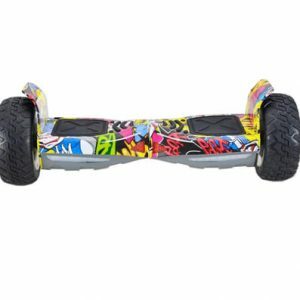 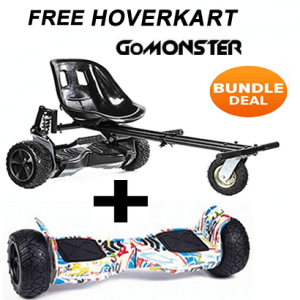 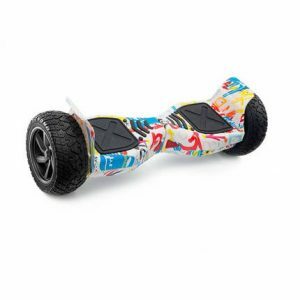 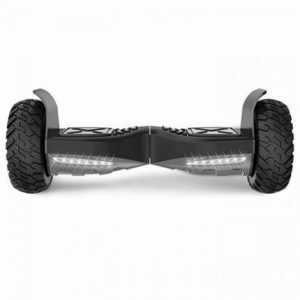 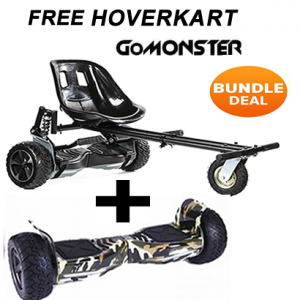 These are a off road Hoverboards Segways with 8.5 inch wheels, and come with the latest 2.0 Bluetooth modules to stream music from a device to the Segway Hoverboard which the All Terrain Hummer has smart built-in speakers. 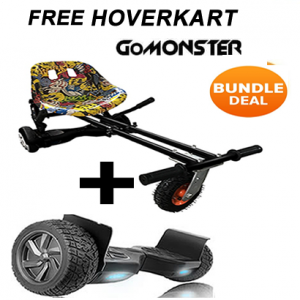 The All Terrain Hummer monster Segways can be used on deep grass, sand, bumpy pavements and hiking paths. 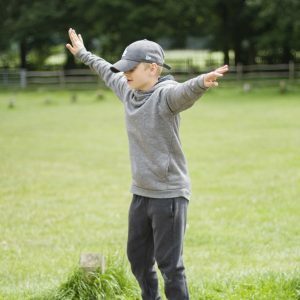 When it’s gone it’s gone!